If you are visiting this site because you found a flyer on your windshield and you are curious as to what exactly the flyer is offering, then click on the appropriate flyer link below that will explain and direct you to the blood that you are seeking. If you are visiting this blood soaked site because you found or was given a neatly folded piece of paper that spoke directly to you about a torment that affects you or had a topic that you could relate to, then click on the CHAMBER OF TORMENTS link, there you will find the answer you have been looking for all of your life. If you are here because you are just plain curious about the site, then click on the HOME link and you will be taken to the main page of this site, from there you can explore the vast wonders, beauty and dark torments of this site. 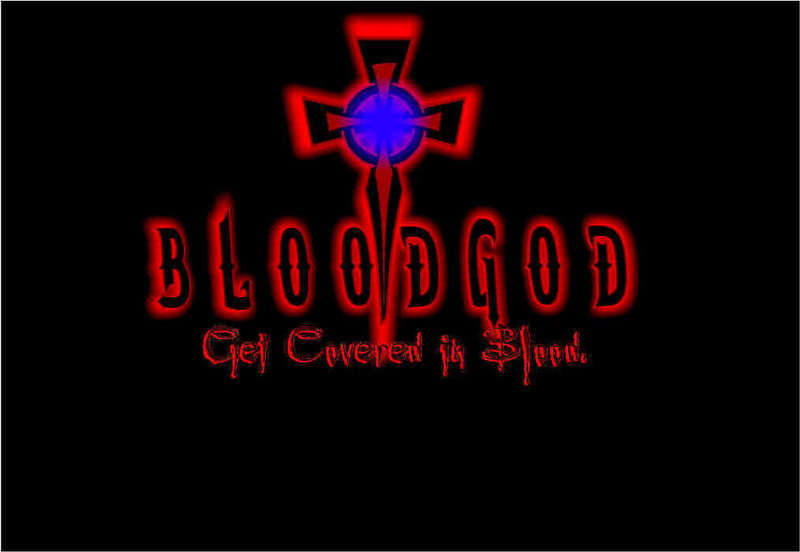 If you would like to know a little about the creators of bloodgod.org, who we are and what we are all about then click on "THE WAY"